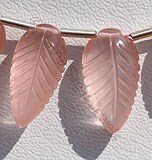 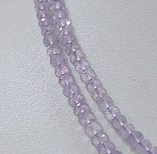 Natural Rare Pink Spinel Gemstone is a variety of magnesium aluminium, transparent with vitreous luster and are available in pink color with micro cut in form of 13 strand necklace stung and tied with adjustable silk knot, in 17 to 22 inches strand length. 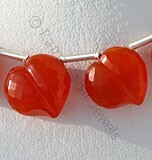 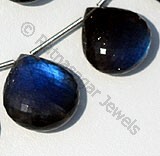 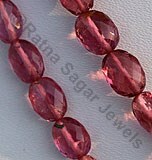 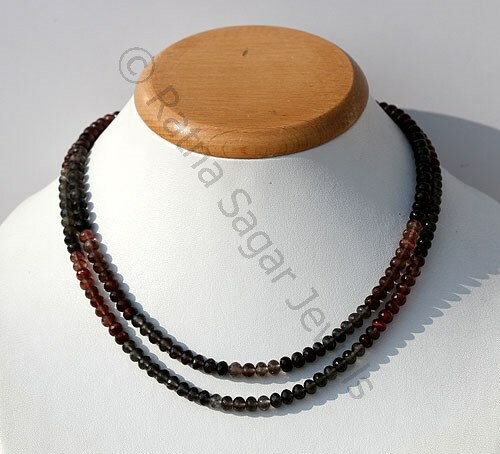 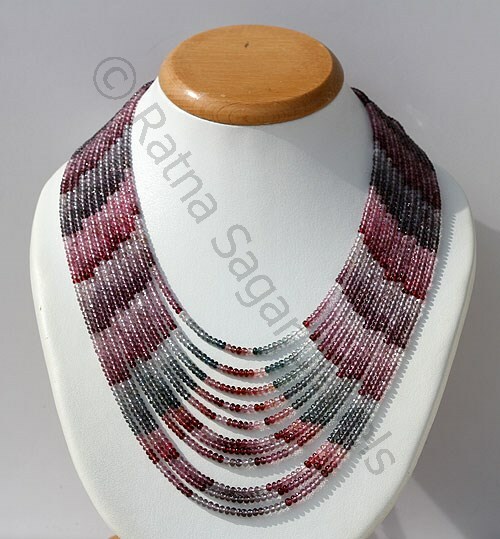 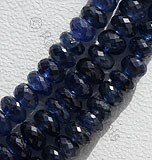 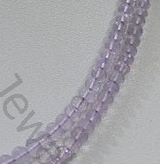 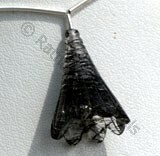 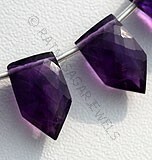 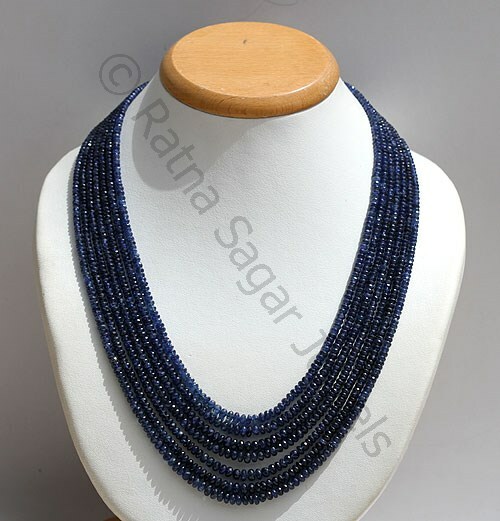 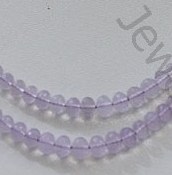 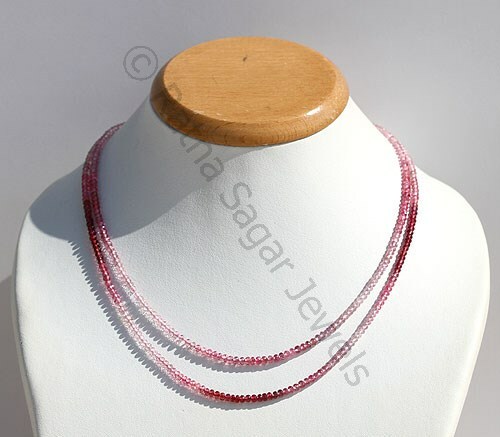 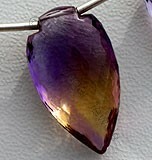 Spinel Gemstone is a variety of magnesium aluminium, transparent, multi color with micro cut rondelle in form of 11 strand necklace stung and tied with adjustable silk knot in 17 to 21 inches strand length. 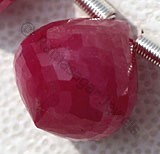 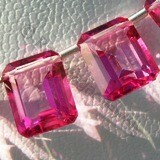 Pink Spinel Gemstone is a variety of natural magnesium aluminium, possess property of transparent with vitreous luster, Light to pink in color with micro faceted cut, Rondelle Shape. 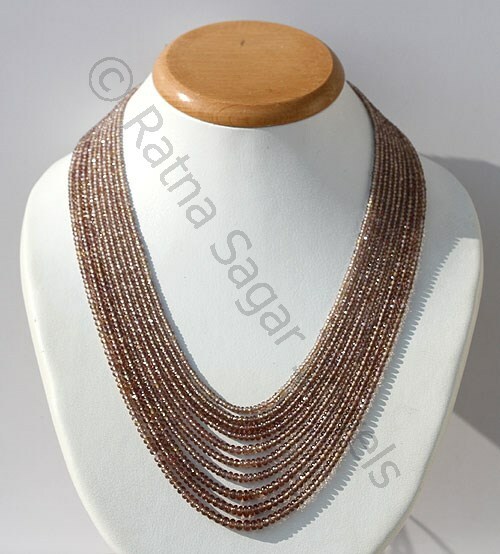 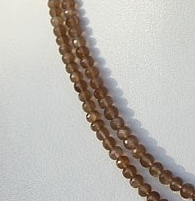 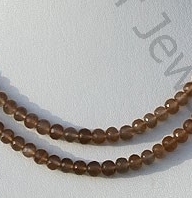 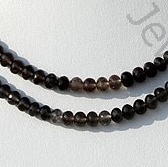 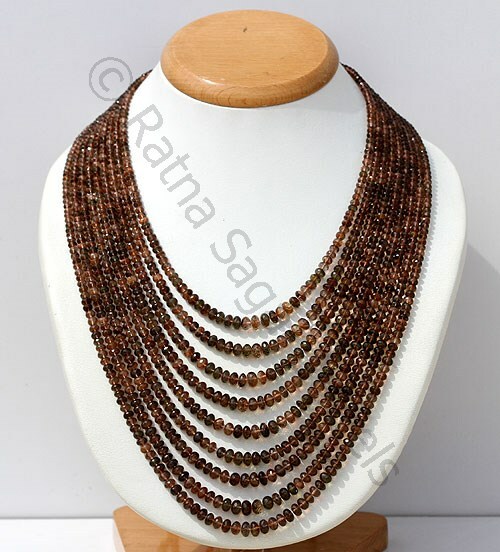 Andalusite Gemstone is variety of fascinating colors, transparent with vitreous luster and are available in red-brown to olive-green colors with micro cut, Rondelle Shape in form of 9 strand necklace stung and tied with adjustable silk knot in 17 to 20 inches length strand. 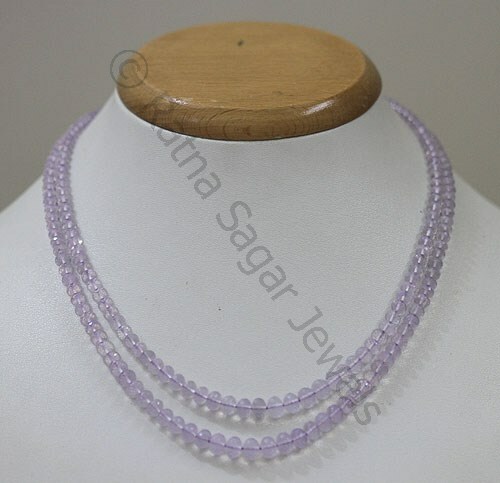 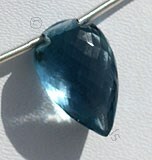 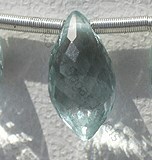 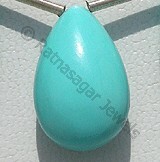 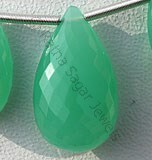 Aquamarine Gemstone is variety of beryl, transparent, eye clean, vitreous luster and are available in sea-blue color with micro cut, Rondelle Shape in form of 10 strand necklace stung and tied with adjustable silk knot in 17 to 20 inches length strand. 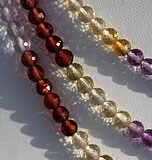 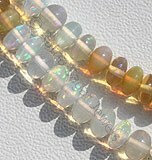 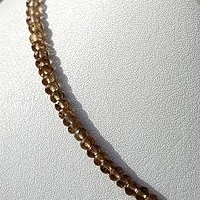 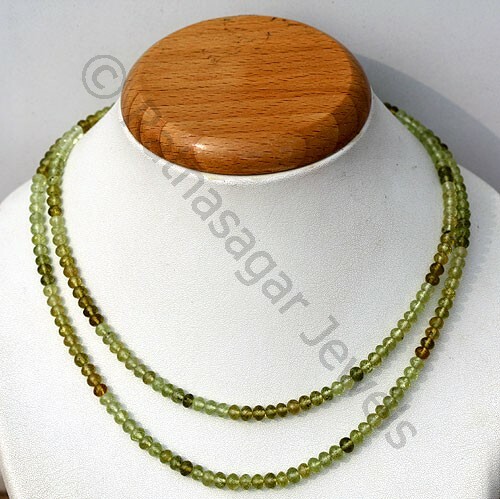 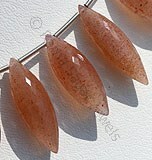 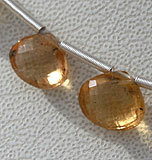 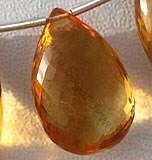 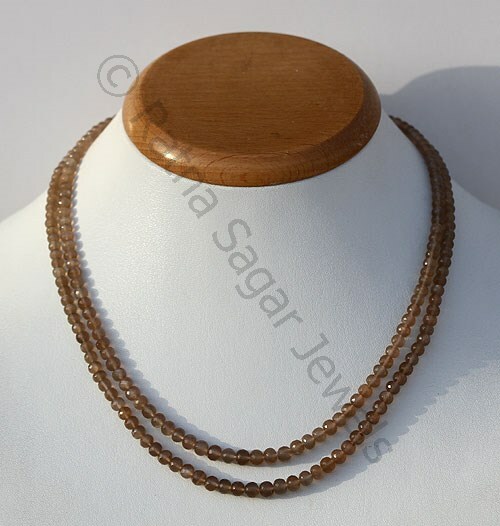 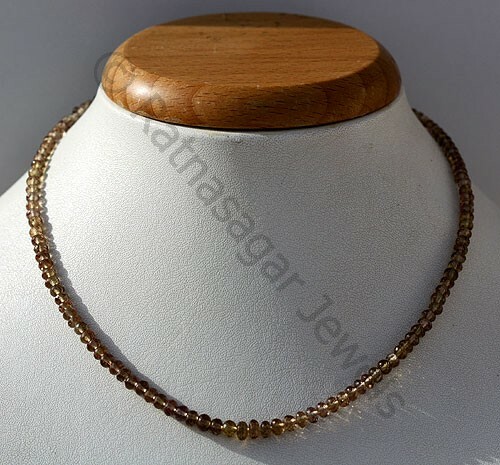 Natural transparent that exhibits a brown-yellow color in natural and green-pink in artificial light with micro cut faceted rondelle in form of 10 strand necklace stung and tied with adjustable silk knot, in 17 to 20 inches long strand. 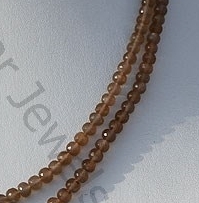 Natural Coffee Moonstone possess property of translucent and are available in Coffee Colour with silky sheen with Micro Cut, Rondelles shape. 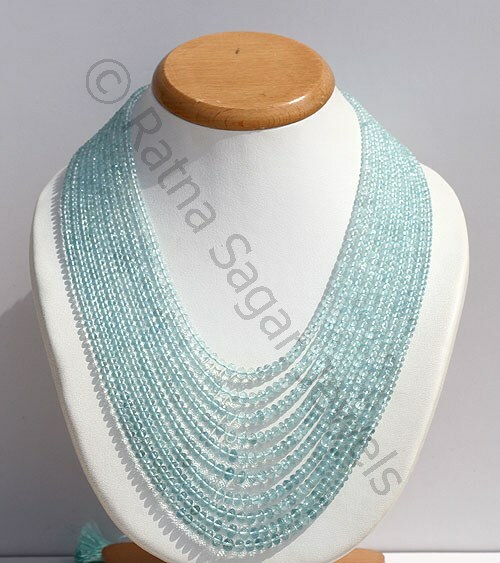 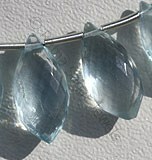 Natural transparent non heated blue color in micro cut rondelles in form of 7 strand necklace stung and tied with adjustable silk knot in 17 to 20 inches strand with Certificate. 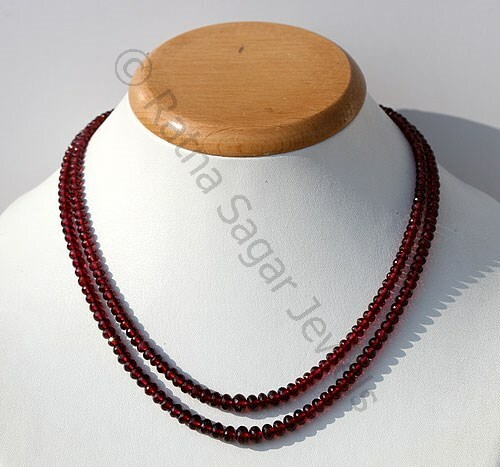 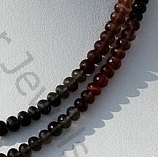 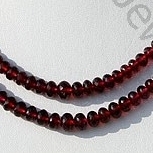 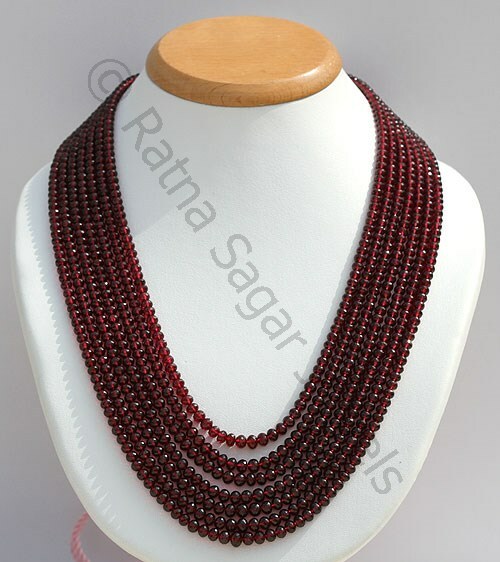 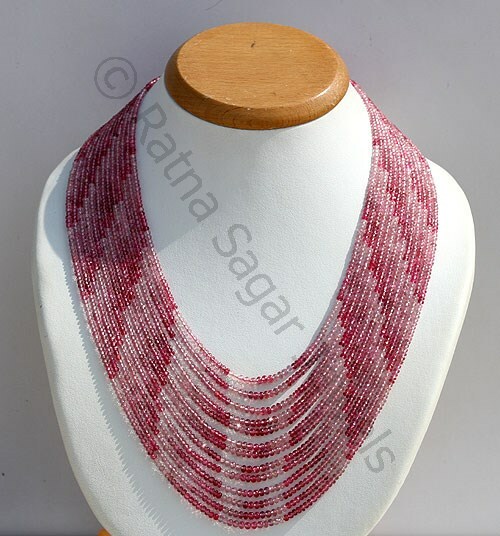 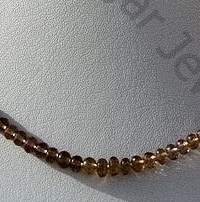 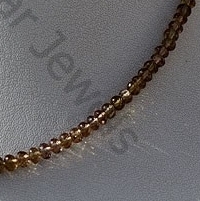 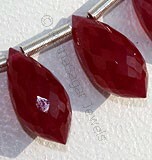 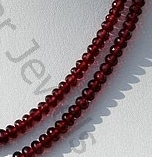 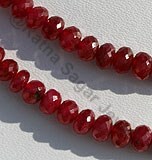 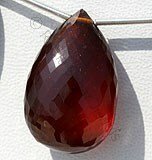 Garnet Natural Gemstone is a variety of natural pyrope mineral, transparent with vitreous luster red color micro cut rondelle shape in form of 7 strand necklace stung and tied with adjustable silk knot, in 17 to 22 inches long strand. 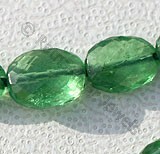 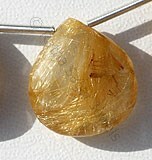 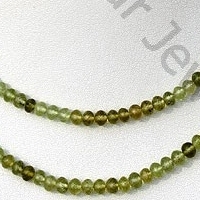 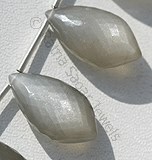 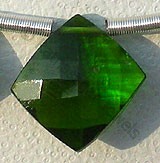 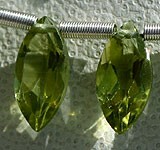 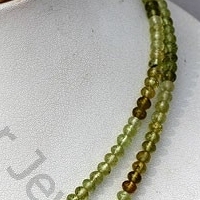 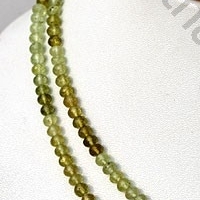 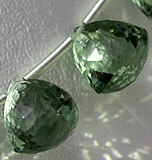 Natural Grossular Garnet Gemstone Beads possess property of Transparent with natural veins and are available in yellowish green with micro cut, Rondelles Shape.